Auto Locksmith, Car Keys, Van Deadlocks & Security. Car locksmith. With vehicle crime on the increase it has become necessary for tradesmen & companies to improve their fleet van security. Many vans now carry high value stock, tools and equipment. Losing your equipment can have a negative affect on your business, your company’s reputation, and earnings. Not to mention the value of stock lost and time needed to replace it all. Our Auto Locksmiths are specialists in Van Security and provide a comprehensive range of vehicle security options and deadlocks. By adding an extra locking point to your vehicle, you are installing a powerful deterrent to thieves. This leaves you with the reassurance that your vehicle is safe when left unattended. Most modern car keys contain a transponder chip that is programmed to correspond to the car’s immobiliser. Working with the on-board computer it makes the car key unique to the vehicle. Getting replacements keys can be difficult or expensive. At ARC Locksmiths we offer the finest car and auto locksmith service in Hertfordshire and the Home counties. We carry the latest specialist equipment and our team are fully trained with the knowledge needed to assist. We can cut car keys and programme them to match your vehicle’s immobiliser system quickly and efficiently, even by the road side. You needn’t worry if you have lost all your existing keys, simply call us on 01438 815854 and we’ll get you back on the road. If you’d just like a set of spare car keys or for non-urgent replacement keys, speak to a member of our team today to order a set of replacement car keys. There’s no need to pay main dealer prices. 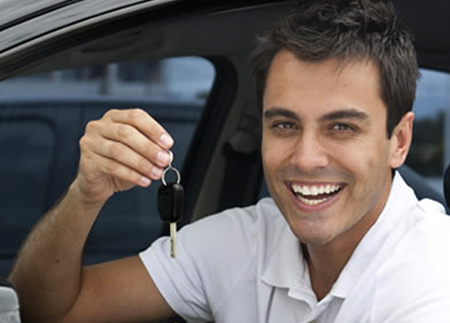 We can offer you an affordable and efficient replacement car keys service, 24 hours a day, even in an emergency. Not only do we supply and install our security products, we also have no call out charge, with a fast and reliable service. Our experienced engineers are able to work as a mobile service giving you the option to have your vehicle locks changed whilst at work, saving you the hassle of taking time out of your work day. Here at ARC Locksmiths we have the most highly trained car locksmiths in the Home counties area, so we can confidently help with new or replacement car keys. We cover most makes and models of vehicle. So if you lose your keys, break them, or have them stolen from you, one simple call to us will have an expert auto locksmith on his way to you in no time. For help with any of the above get in touch via our contact page.